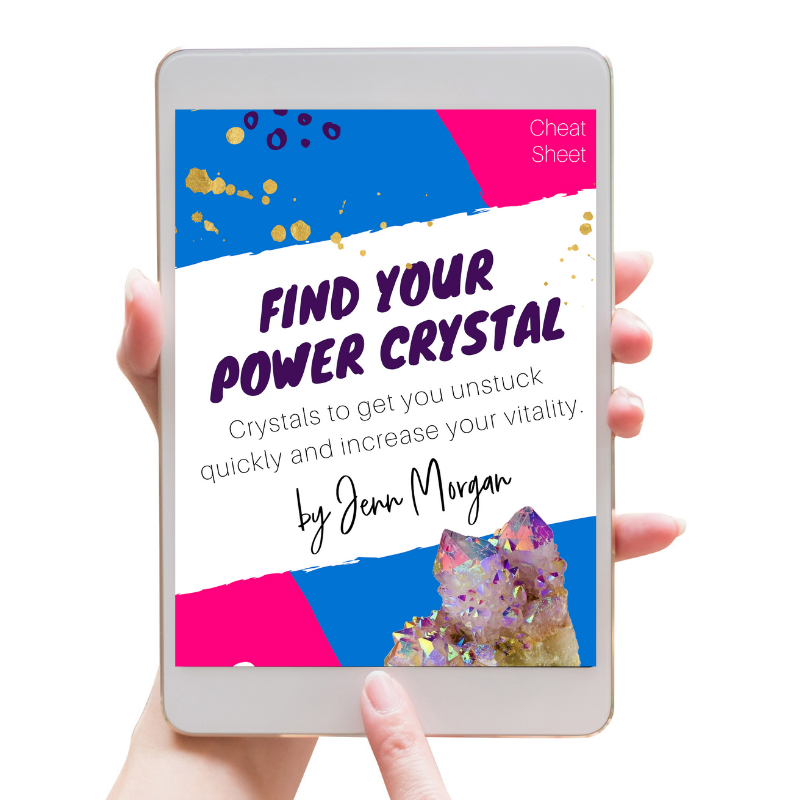 Are you looking for connection with a group of women that get you and the journey you are on? Or maybe you are just looking for some real genuine friends? 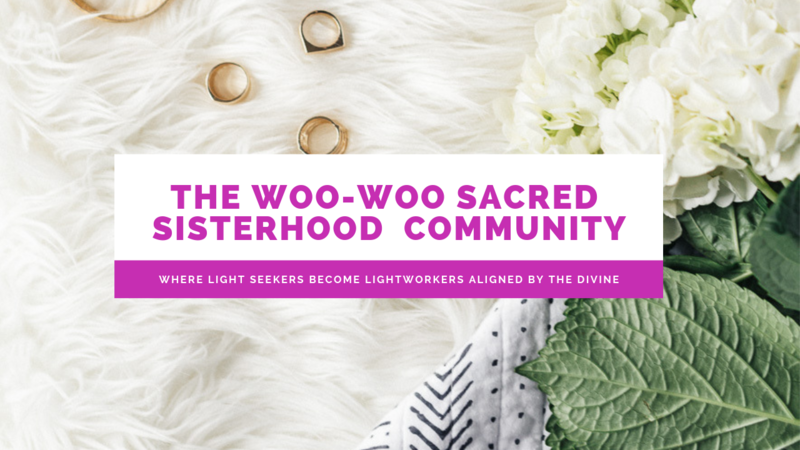 In The Woo-Woo Sacred Sisterhood Membership Community we focus on getting grounded with spirituality, getting vulnerable, awakening our realness and growing our lives businesses through authenticity and true connection. ❂ Witchy Woman Sisterhood Call; this is our place to LET OUR GUARDS DOWN and just share our souls, our struggles, and get nitty gritty so we can DO the shadow work, this will be a monthly meditation and group share designed to conjure up the deep stories, fears, doubts, limiting self-talk, and things about ourselves that is time to reclaim.. This is a joining of light and dark to create harmony on your life. ❂ Akashic Record Saturdays: your place to receive customized channeled information through me from YOUR Akashic Record guides. Simply show up live in the group on Saturdays with a question you want guidance on. ❂ Spot Reading Threads, throughout the month we will have pop-up reading and oracle card threads to help you find additional clarity and guidance. In addition to all the monthly spots ill be going live with spiritual tips, guidance, and trainings to help you move forward and STAY in alignment as you move forward on your spiritual path. For all monthly meetings you will be emailed dates and times as well as a zoom link. Note*After check out you will be sent a welcome email (to your paypal email) with the group details. Price after 1 month promo at $27 converts to $49/month.